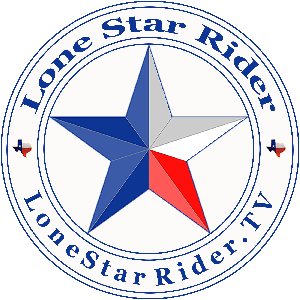 Lone Star Rider Riding For A Cure! My son was diagnosed with diabetes type I in 2003. Three years ago he blacked out and died in a fiery car wreck. This has been heavy on my mind, was there something that I could have done to prevent that from happening? I came up with many scenarios, but there was really nothing I could have done to prevent my son from dying. I have decided that I could help in trying to prevent this from happening to somebody else. I've done a few things to raise some money for the American Diabetes Association, but nothing really major. I had a dream In the second week of January 2018 that I was raising money riding my motorcycle all over the country and that I raised $90,000.00 in one year. I thought this is a great idea so I'm pursuing it. Nearly 30 million Americans have diabetes and another 86 million are at risk for developing diabetes. With your help, we can reach this goal and we can make a difference in the lives of those people living with diabetes today. Thank you for supporting me and this event. With your tax-deductible gift, we can do more to help find a cure and raise awareness and raise funds than any one of us can do alone. Thank you!